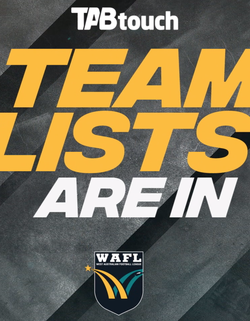 The TABTouch Team lists are locked in for Round 1 of the Optus WAFL Premiership Season. 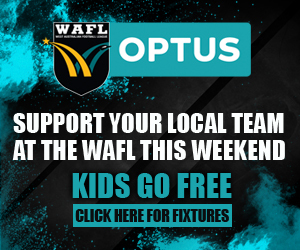 WITH the arrival of the West Coast Eagles as a standalone team and a 10-side competition for the first time there's plenty of excitement surrounding the opening of the 2019 Optus WAFL season. Round 1 of the 2019 season begins this Saturday with five matches as the 10 teams all lock horns determined to make a winning start. 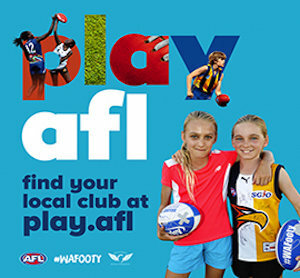 It all gets underway with Perth taking on the West Coast Eagles at Lathlain's Mineral Resources Park with Peel Thunder hosting West Perth, Subiaco taking on East Perth, Claremont facing East Fremantle and Swan Districts playing South Fremantle.